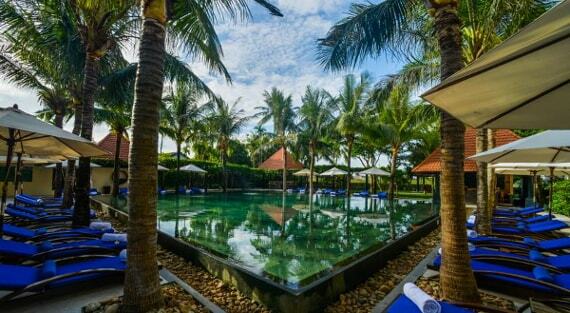 The Anantara Hoi An Resort is located on Thu Bon river and at ten minutes walking distance from Hoi An old quarter. Moreover, this resort is away Cua Dai beach about 5 km so tourists can come there by car. It is distant Da Nang airport about 35 km and My Son sanctuary about 45 km. 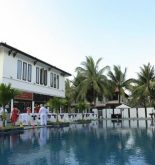 This hotel consists of 93 rooms which are created by the harmonious combination of European graceful, and Asian tropical style as well as a wide range of the modern facilities. 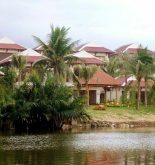 All of them are arranged on three buildings in French colonial style with the quiet garden and the views of river. The hotel also supports an ideal space for relaxing like a separate and spacious lay-out. At lantern restaurant, you will be enjoyed the delicious grilled seafood. Your meal along the river will be more wonderful thanks to this place’s interesting views as well as a excellent eating and drinking. Address: 1 Pham Hong Thai St, Hoi An, Quang Nam, Vietnam. 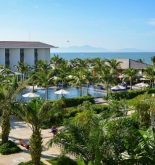 This information has been supplied by Anantara Hoi An Resort.